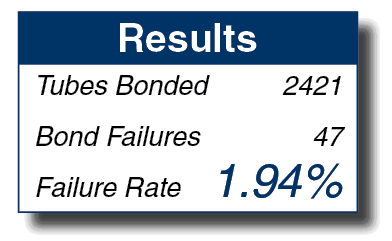 Bond Strength You Can Depend On! SPEED Bondable Molar Tubes won’t let you down. SPEED’s low profile design and exceptional anatomical fit have been delivering great clinical results and exceptionally low debond rates for decades. A recently published long term study has proven how dependable SPEED Molar Tubes are in clinical practice. 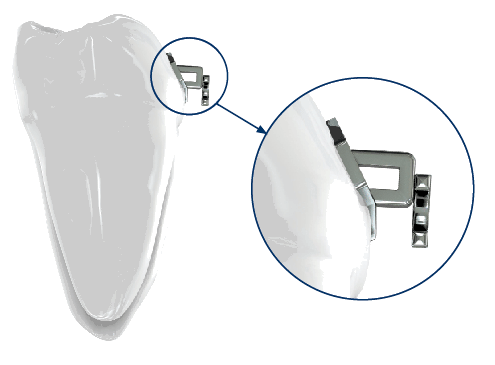 SPEED's low profile molar tube design minimizes occlusal interference ensuring excellent retention.